This entry was posted in A to Z 2012, New South Wales, O'Brien family, Travel and tagged A to Z challenge 2012, Ubud, Urana, Widdup by cassmob. Bookmark the permalink. Brigid O’Brien and John Widdup were my great-great grandparents. My grandmother, Clare, was the daughter of Louisa Widdup and Edward Luckie. I too have gone beyond the oral history and tried to verify it factually – with little success. 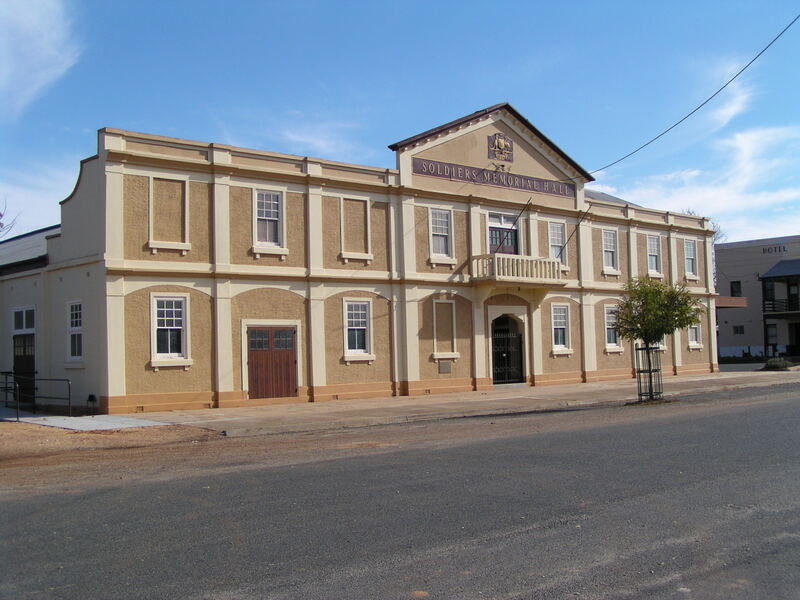 I was in Urana a few years ago and met Stan Widdup. He told me about you, but was close mouthed about contact details. If you would like to email me I’ll be happy to share what I know. Fabulous contact Robbie! Great to hear from you. I’ll email you immediately. 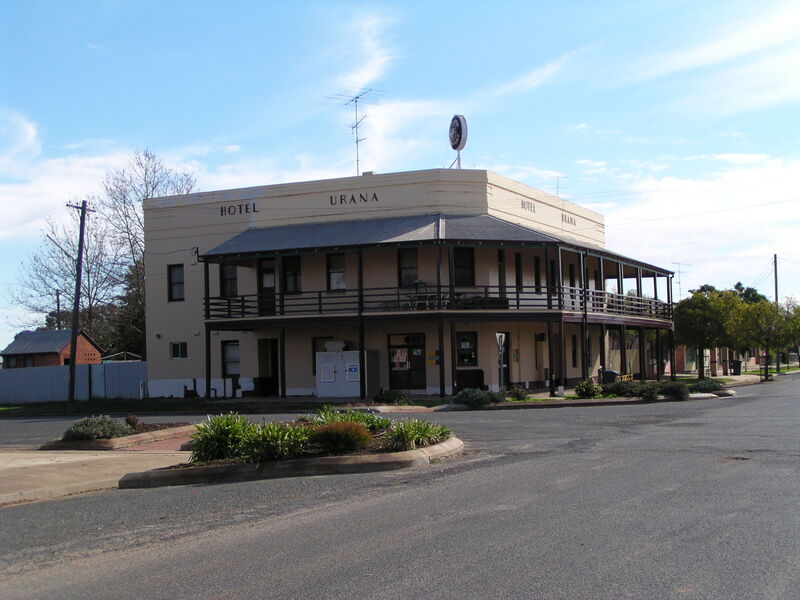 I lived in Urana from 1942 – 62. 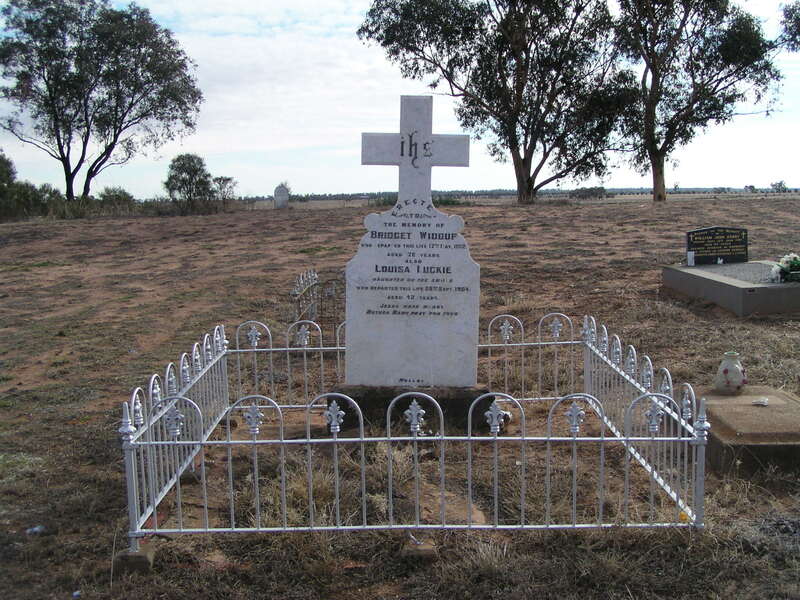 Tommy Widdup, born 1905 was a neighbour. Wife Peggy and had Therese Brigid, Pauline and other children. Twins died in infancy or childbirth. Tom served in WW2 (ARMY). 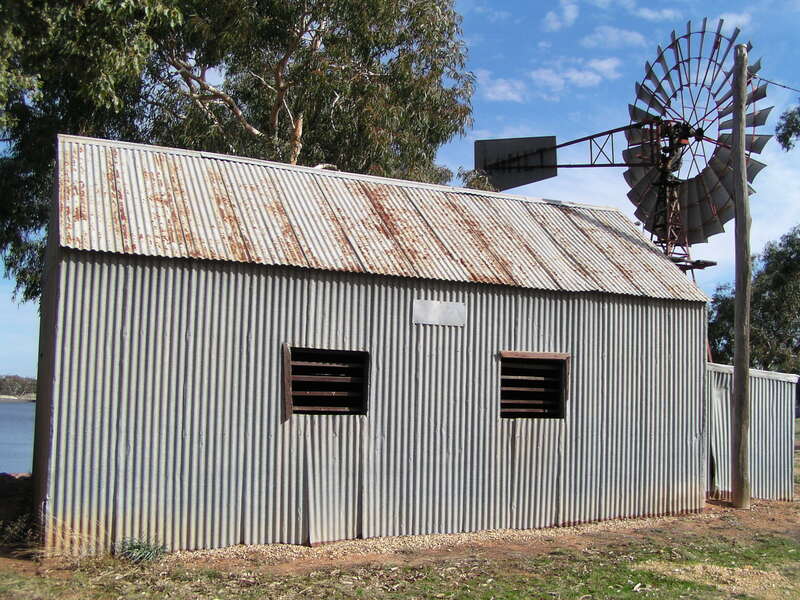 Also Leslie and Moke Widdup were different family in Urana – all catholics. My brothers/sisters would probably know Stan. Happy to contribute…Leslie died young, while still in primary school (tetanus).